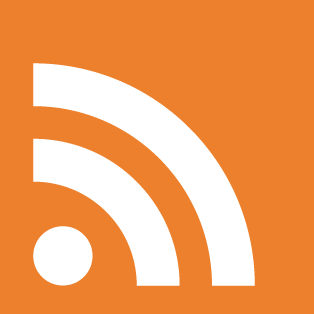 From The Wire: An Indian Oil Terminal, which can store up to 15,400 metric tons of cooking gas, is scheduled to be built in Vypeen, Kochi, which is among the world’s most densely populated islands. Will Kerala’s Communist Patrty-led government allow this high risk project to come up, defying all common sense and public opinion? 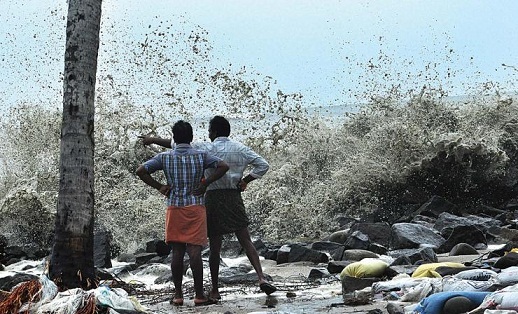 Nidhi Jamwal writes: The India Meteorological Department claims its job was done by forecasting the cyclone, whereas the affected state government believes its rescue and relief actions are “a formidable achievement”. 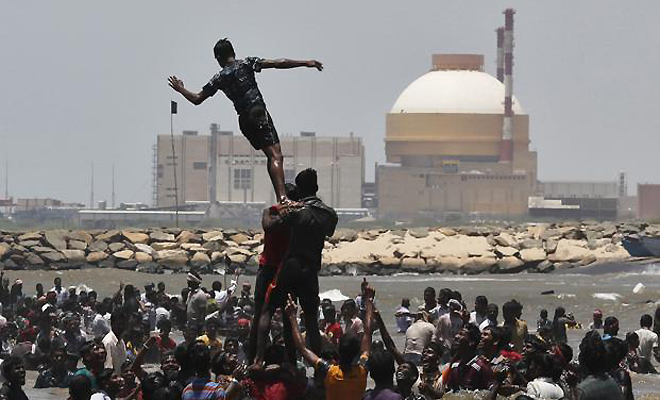 However, the deadly (mis)management of Ockhi raises some important questions, for which clear action-points are needed to avoid a similar situation in the future. From DNA: Sagarmala is the Indian Government’s Rs 10 lakh crore programme to build Coastal Economic Zones (CEZ) and industrial clusters around 14 key ports. But, the Sagarmala plan document lays out its goals as if the coast has been an empty or unproductive space, and is now poised to be a “gateway” to growth. 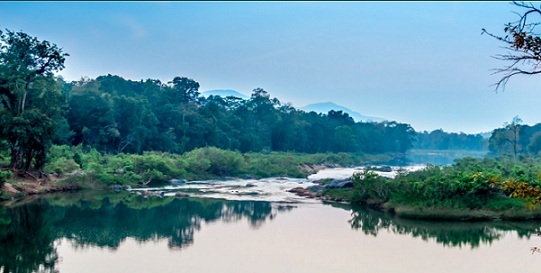 TheWire.in reports: The Aghanashini is one of the last free flowing rivers in Karnataka: it has no major industrial establishments, dams or townships on its banks. It is in this rich and highly productive estuary that the state government plans to build a multi-purpose estuarine port, which’s now one last step away from final clearance. The Indian coastline no longer belongs to its traditional custodians— the small fisher people. A jamboree of development —cities, SEZs, power plants, ports, sand mining— is eating up the coastline and eroding it beyond repair. Debasis Shyamal of the National Fishworkers’ Forum speaks to Sayantan Bera on the present and future of India’s traditional fishers. 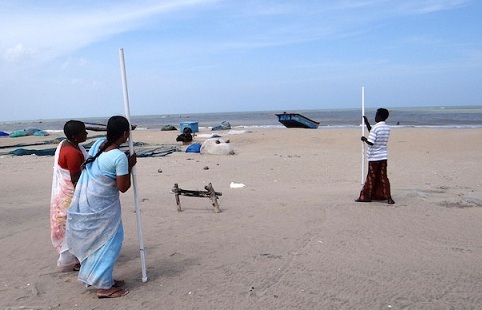 India Climate Dialogue reports: A community-managed shoreline monitoring project in Tamil Nadu and Puducherry is tracking changes to beaches to safeguard an ecosystem that is vital for the livelihoods of fishing communities. “A Tide Turns” is a community science initiative that has helped turn more than 120 people from local fishing communities into climate scientists. 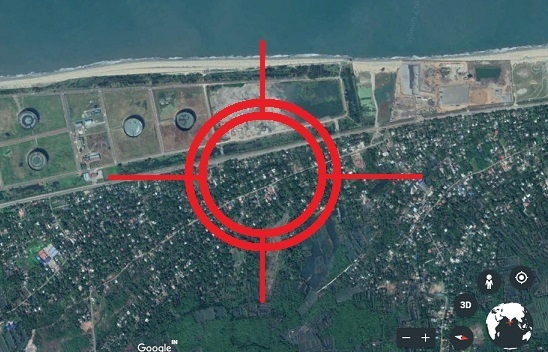 Adani’s Vizhinjam port: Another development disaster in the making? 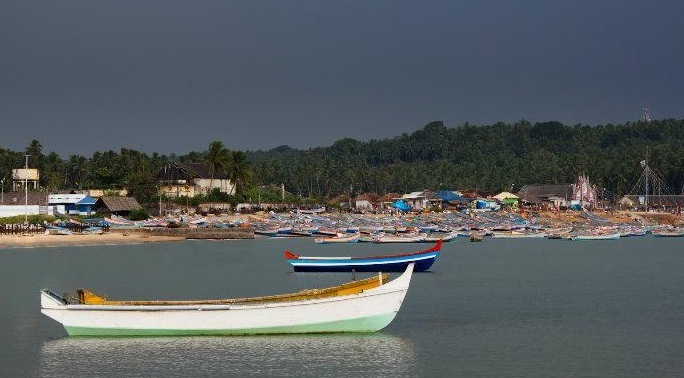 The National Green Tribunal has virtually given the go-ahead for the proposed mega port at Vizhinjam, to be built and run by the Adani group, setting aside appeals by local fisher folk and environmentalists. 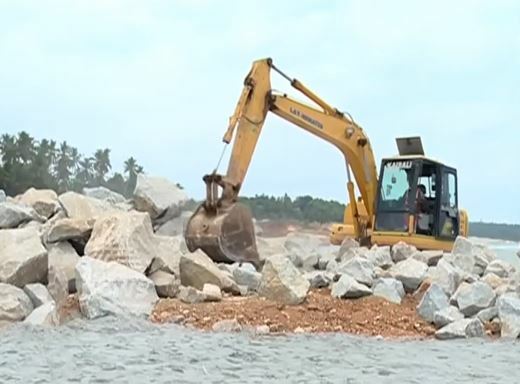 Here’s a closer look at what’s at stake at Vizhinjam, and why many consider it another developmental disaster in the making. Bangladesh’s 1,320 megawatt Rampal coal power project threatens to devastate the Sundarbans and the communities whose livelihoods depend on it. 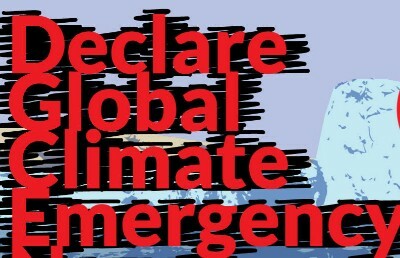 If completed, it will consume about 13,000 tons of imported coal daily, result in over six miles of river dredging each year, discharge highly toxic sludge, and release ten million tons of carbon dioxide annually. Job creation for Keralites from the controversial Adani-run Vizhinjam Port project is estimated at around 2,000. Compare that to 50,000 fisherfolk who’ll lose their livelihoods. Anjana Radhakrishnan takes a closer look at a project that already seems a social, ecological and economic disaster in the making, but has so far escaped the national media’s attention. 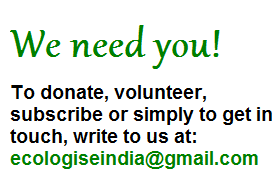 India’s environment minister Prakash Javadekar has been constantly in news, and not always for the right reasons. Under fire for diluting environmental protection mechanisms, critics have in the past labelled him ‘minister for environmental clearances’ for favouring industry over the environment. 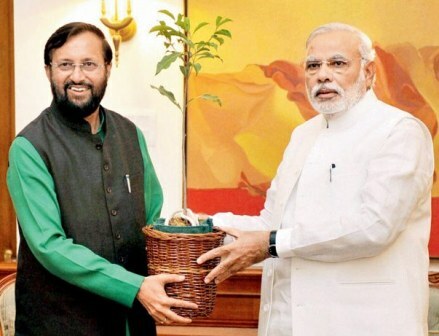 As the Narendra Modi government completes two years, here’s a look at Javadekar’s chequered record.